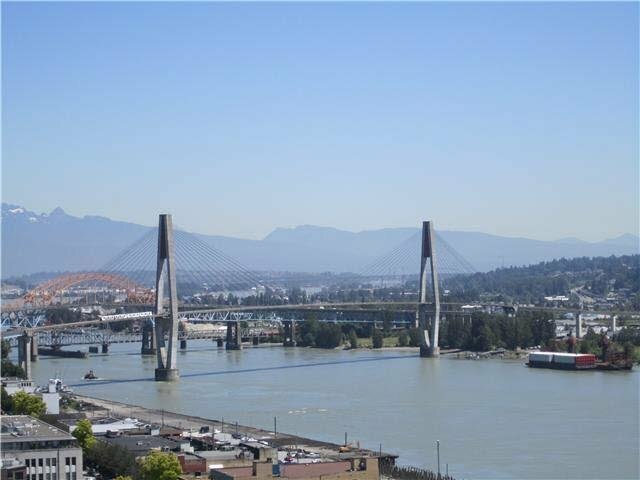 3002 888 Carnarvon Street, New Westminster - 2 beds, 2 baths - For Sale | Jenny Wun - Oakwyn Realty Ltd.
VIEW, LOCATION & CONVENIENCE. 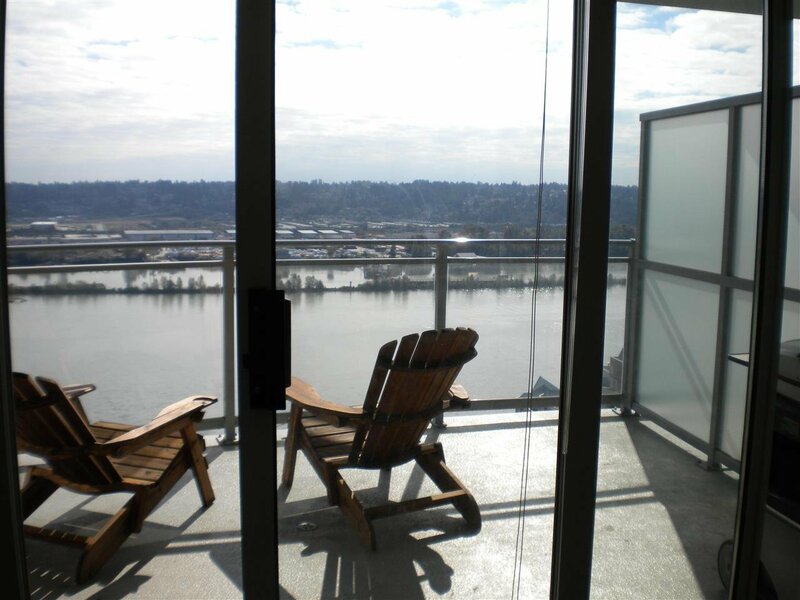 8 year new Apartment. 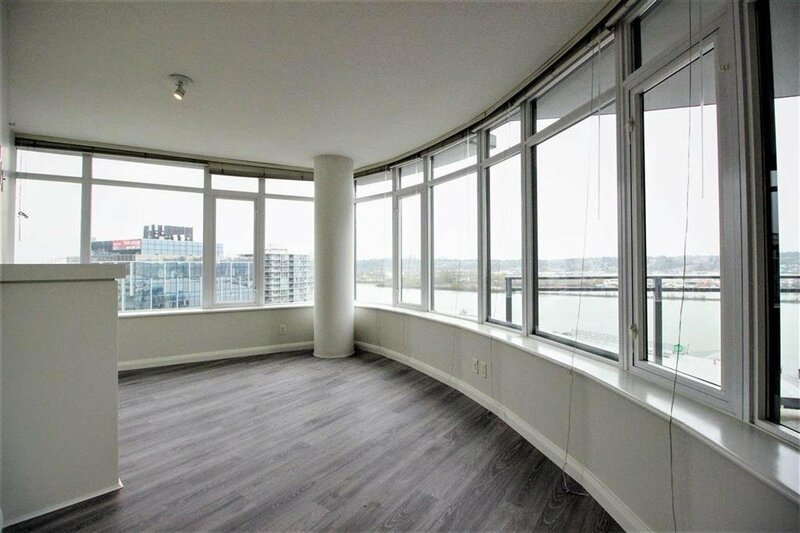 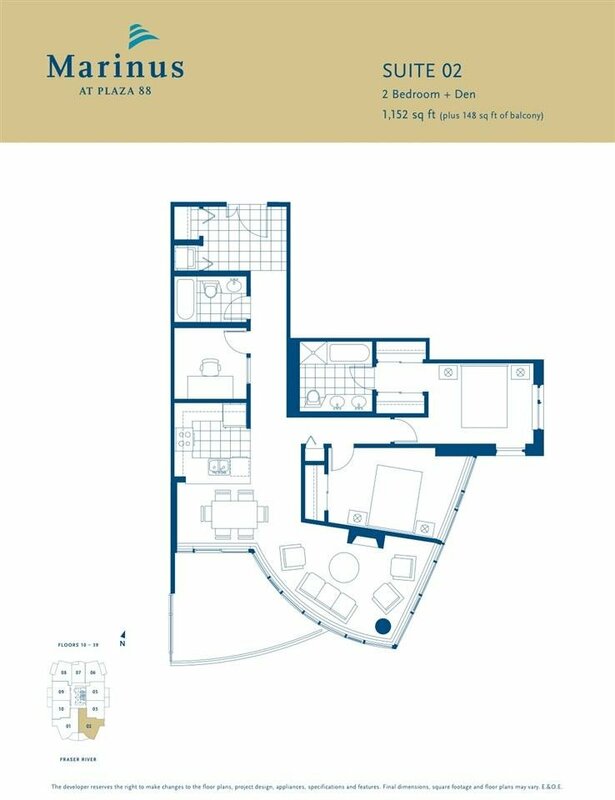 This huge SE exposure corner unit with 2 bedrooms + den and 2 bathroom has it all. 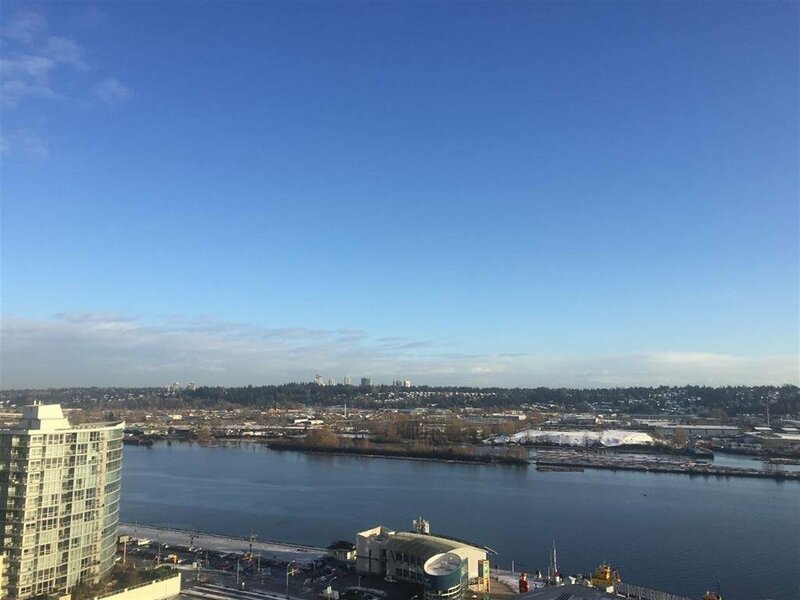 Open concept, high ceilings, gourmet kitchen, S/S appliances, floor-to-ceiling windows, with stunning 180 degree views of Fraser River & North Shore mountains. 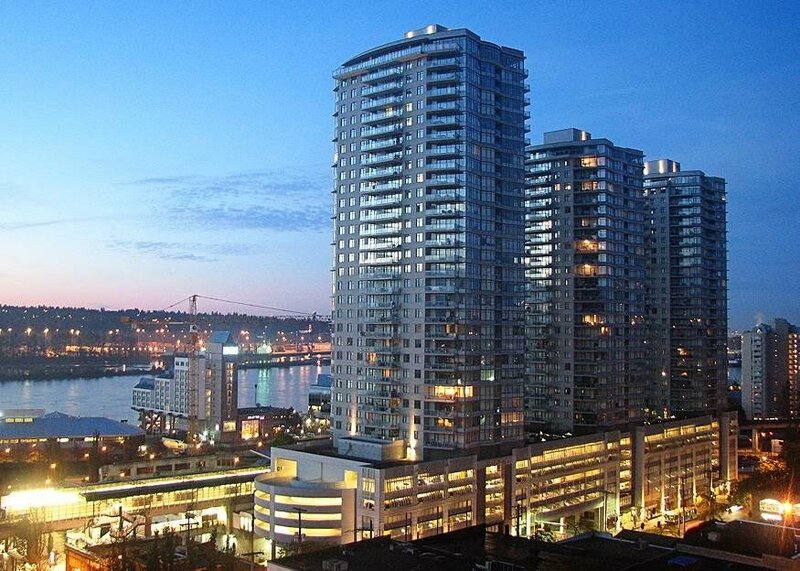 Direct & easy access to New Westminster Skytrain Station, shops, restaurants and Entertainment. 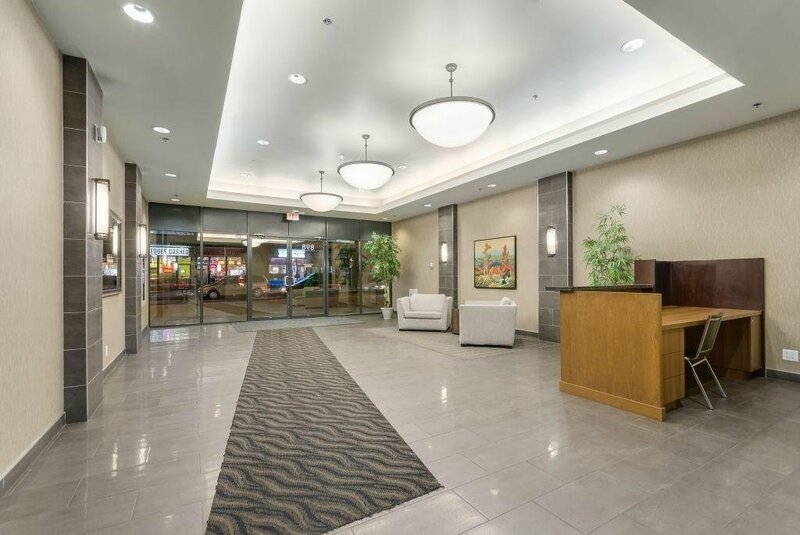 The great amenities include a full gym, steam shower, a party room, storage lockers and an outdoor garden area.